A feature of the mobile chip and PIN revolution is the rate of innovation. Taking payments through a mobile phone, pay-as-you-go mobile chip and PIN machines, contactless card readers. 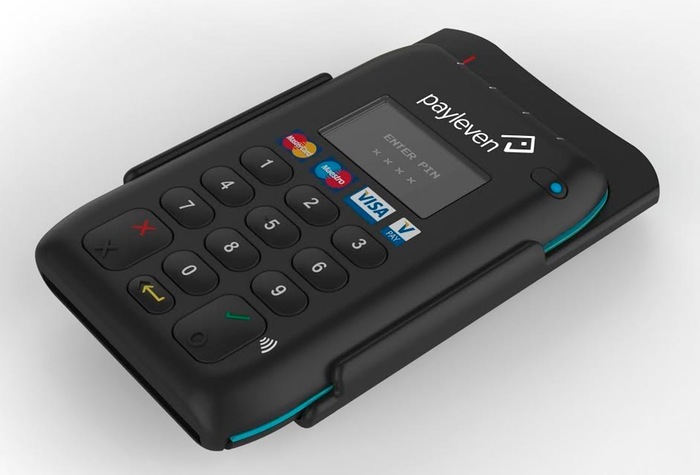 The latest advance sees iZettle and Payleven providing a robust pay-as-you-go solution for static small businesses such as cafes, clothes shops and other independent stores. 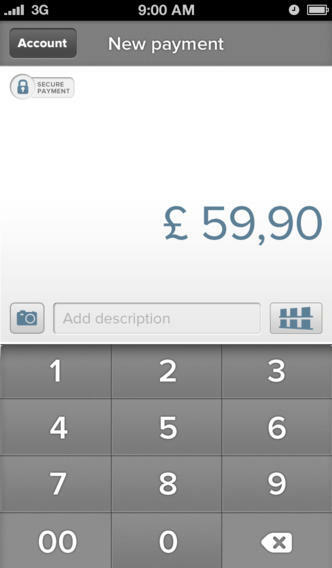 On their own the iZettle and Payleven apps are relatively lightweight and are really suited to mobile businesses. Responding to customers requests for a point of sale (POS) solution for all their payments the companies have opened up their app APIs to developers. 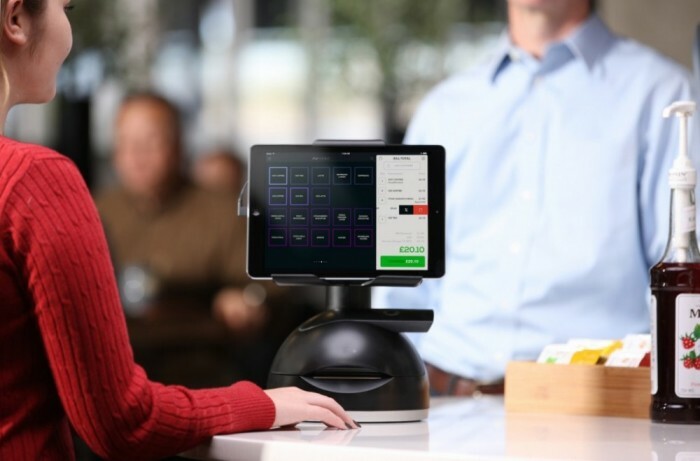 This means you can now get advanced POS solutions which incorporate iZettle and Payleven. Accounting integration for invoicing, bookkeeping etc. As you can see there are more features than within the companies own apps making it suitable for a wider range of businesses. Nobly POS have bespoke solutions for the following types of business: Spa and beauty salon, retail, coffee shop, bar, hairdressers, gym, vape shop. 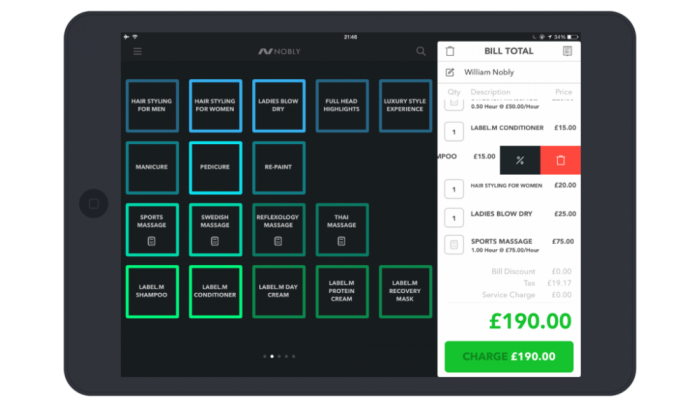 For Nobly POS you pay a monthly fee of £20 and in addition there is the transaction charge to iZettle or Payleven. For many businesses this still represents a significant saving compared to a traditional merchant account. Nobly is only the first of what is likely to be many POS solutions using mobile chip and PIN technology. Handpoint are another company opening up their API to developers. I can see this type of solution soon becoming commonplace for independent highstreet businesses. History was made in 2014 as for the first time the number non cash payments exceeded cash payments in the UK. Cash payments for individuals, businesses and financial organisations fell to 48% in 2014 compared with 52% in 2013. The switch comes a year earlier than the Payments Council had expected. There are various new technologies which are making non cash payments quicker and easier for customers. Contactless payments are available at many high street retailers such as Boots, Marks and Spencer and JD Weatherspoon. Contactless cards are now issued as standard by most banks and payments up to £20 can be made without entering a PIN. This is set to increase to £30 in September 2015. 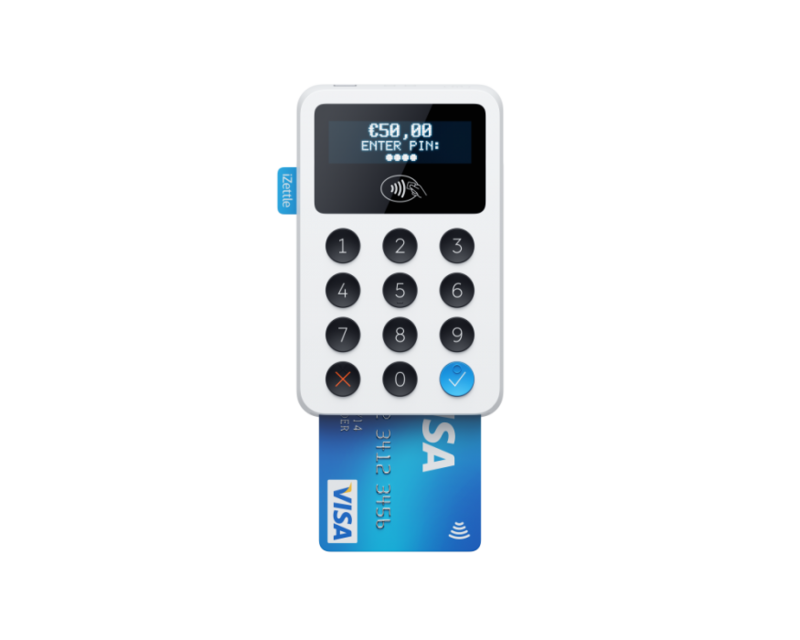 Mobile chip and PIN machines available without a contract have enabled many small businesses which did not previously take cards to begin doing so. Some companies such as iZettle are already adding contactless technology to these devices. Mobile payments using smartphones is increasing eg. Barclay’s Pingit. 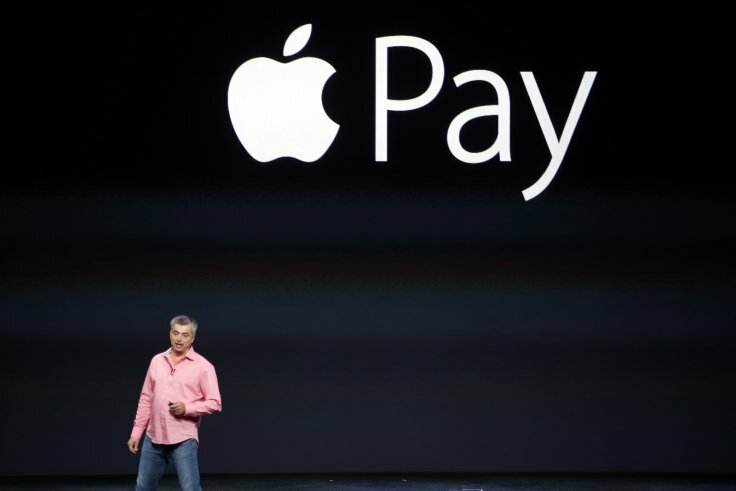 Though in its infancy at the minute the technology is established in the US and Apple Pay looks set for its UK release in June 2015. This will allow payments using the iPhone 6 and Apple watch at contactless terminals. The continued expansion of online shopping has also contributed to the trend. Cash still king for customers but for how long? Despite the news its worth noting that cash is still ahead of non cash payments when looking at customers alone. 52% of customer transactions were made using cash in 2014. The Payments Council predict non cash payments will overtake cash payments for customers in 2016. Cash machines were used 2.8bn times during the year to withdraw a total of £189bn. Three of the most popular machines in the sphere of mobile chip and PIN are WorldPay Zinc, iZettle and Payleven. Here the three go head to head. Which is the best for your business? What do these solutions all offer? All the machines are manufactured by Muira Ststems, they use wifi, 3G or 4G. 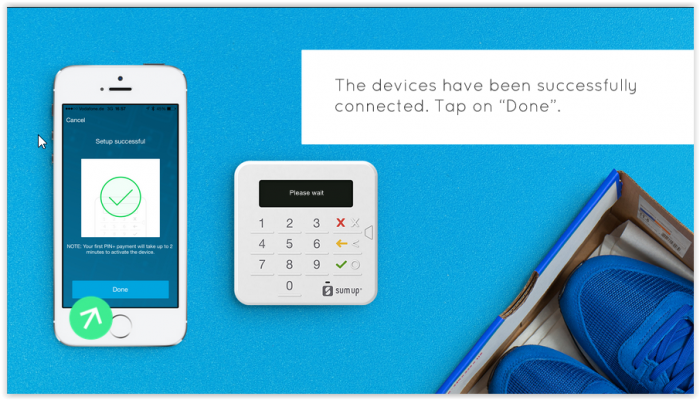 iZettle’s Contactless Pro takes contactless payments. 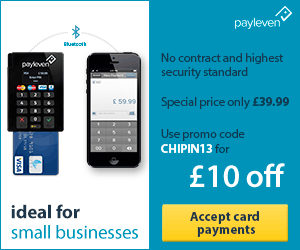 Payleven were the first to market with a mobile chip and PIN reader for the UK. Like iZettle they are a relatively recent startup. By contrast Worldpay are one of the foremost payment processors globally. With the iZettle App you can pre save items. In the Payleven iOS app items are saved once they have been paid for once. Pre saving items is not possible with WorldPay Zinc and you have to input info each time. With a database of items saved it is easier to process orders, itemise receipts and make refunds so if those are important you should favour iZettle. Worldpay: iOS and Android. Simple app, input payment value and description. Receipts, refunds, cash payments. iZettle: Android and iOS. Store where you can save products. Refunds done from the app. Payleven: iOS and Android versions. Access your account from the app including printer settings. Searchable sales history. Manage staff lists. The best account is WorldPay Zinc for the simple reason you can take payments over the phone and input the details into the account. All offer access to statistics, reports etc. Because the iZettle app is superior you have more info available. WorldPay Zinc: Search for, review and produce reports on all the payments you’ve taken. Refund or void payments. Re-issue and customise receipts. Take card payments manually over the phone. Payleven: Access and download reports. Change bank details and company info. Order additional hardware. If you are a small business owner looking to take payments over the phone you’re in the right place. I have found two great deals including the cheapest deal with an established company. Two mobile chip and PIN providers allow their customers to process card not present transactions. This means if you have an account with them you can take payments over the phone as well as face to face. What’s more with one company you don’t even need to buy a card reader to open an account so you can set up the account for free. The two companies in question are WorldPay Zinc and Intuit Pay. There are several benefits to the WorldPay Zinc package. WorldPay is an established and trusted brand which has been operating successfully for many years. At £79.99 (inc VAT) the card reader is currently slightly more expensive than average, but there’s not much in it. The monthly pricing structure may be preferred by companies processing a larger number of payments each month. Once the payment has gone through the customer is sent a receipt immediately by email or SMS. Note: I believe Curry’s currently sell the card readers cheaper, even with the discount. Intuit Pay allows businesses to accept payments using a mobile chip and PIN machine or through an online interface. If you only want the online interface which allows you to take card not present payments you don’t need to buy a card machine. As there is no monthly contract, you simply sign up and pay 2.75% per transaction. To take a card not present payment you input card details with an option to say if you have seen the customers signature. Once approved you receive an authorisation code, the transaction shows in your account and you can send a receipt to customers via email or SMS. If you only want to take payments over the phone and don’t need a mobile chip and PIN machine there are a number of other options. For instance you could choose a traditional merchant account or go with PayPal. However at present you won’t find a better deal than you can get with Intuit Pay. For instance with PayPal the monthly fee is £20 with a 3.4% + 20p transaction fee for orders up to £1,500. The PayPal package is clearly aimed at larger businesses. Payatrader offer a similar package for small businesses however Intuit Pay is still cheaper. You can sign up for Payatrader for free and there is no monthly fee, however transaction charges are 2.9% which is higher than Intuit Pay. I hope you have found the article useful, if you have any questions please let me know. 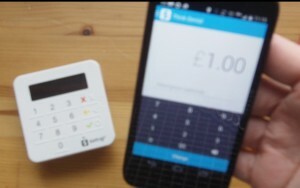 IZettle were the first to market in the UK with a mobile chip and PIN machine which works with your mobile phone. Worldpay are one of the largest payments processors in the World. Both are currently market leaders in mobile chip and PIN but which offers the best deal for customers? Similarities and more importantly differences between the two. Both card machines are both manufactured by Muira Systems. iZettle offer a contactless card machine which allows faster payments for small purchases. In terms of the companies you would naturally place more trust in Worldpay to know the industry. They’ve been trading since 1989 compared to iZettle who are a startup founded in 2010. WorldPay: Est 1989. Provide face-to-face, online, mail order and regular payments. 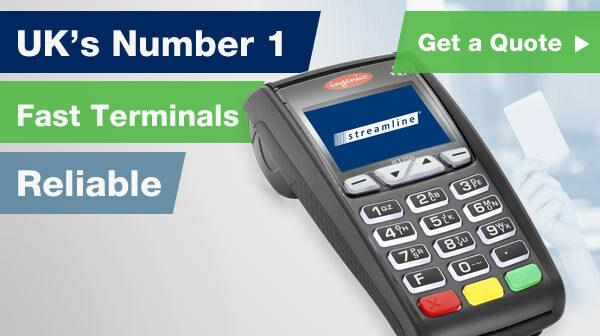 WorldPay’s Streamline is one of Europe’s leading card payment processors. iZettle: Est 2010. HQ in Stockholm. 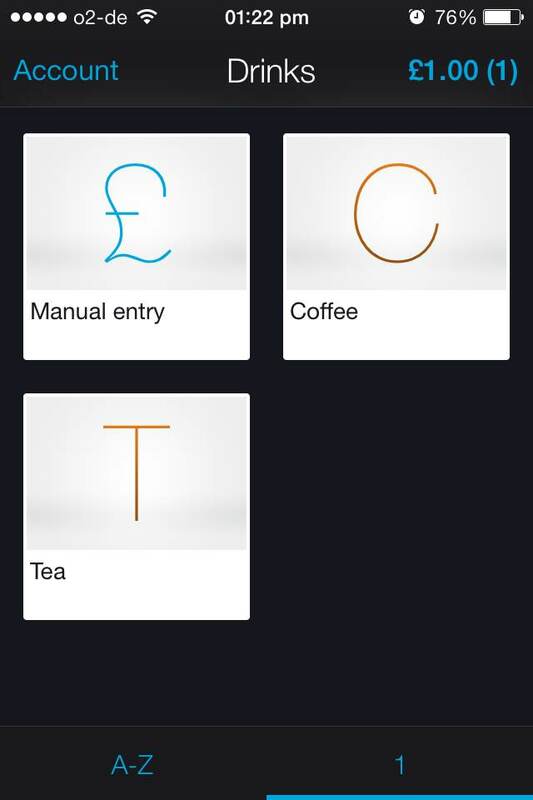 The iZettle app trumps the WorldPay app as you can pre save items in a product library. This makes taking payments more efficient and gives provision for itemised receipts and partial refunds. With the WorldPay app you have to log in every time you want to take a payment too which can be tedious. refunds done from the app. The account options are better with WorldPay. You may expect their offering to be more robust with the backing of one of the world’s leading payment processors. The big advantage though is the ability to take payments over the phone. Make sure payments have reached your bank account. iZettle contactless payments and superious app. WorldPay Zinc payments over the phone. Worldpay is a global behemoth of payment processing, Payleven a plucky newcomer. 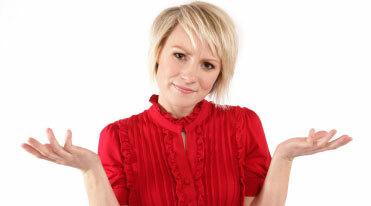 But who really knows what their customers want and more importantly who is delivering it? The card machines are pretty similar. Both are small black plastic boxes that fit in the palm of your hand. They connect to your phone through bluetooth and both process payments quickly. Both manufactured by Miura systems. Battery lasts around 150 transactions. To give the unit a full charge takes 45 mins. There are few differences in terms of the app. Both are very straightforward and have payments processed in a flash. You can access more info through the Payleven app and also access other account holders information through the master account if you are operating multiple Payleven devices. The master account holder sees information about all the accounts, sub accounts only see information about their account. 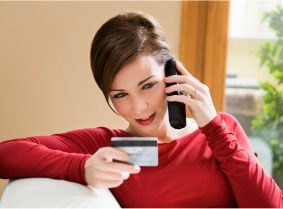 Worldpay’s account is better, offering card not present payments (over the phone). Here there’s a big difference. You might be persuaded to go with an established company and in the world of payment processing few companies are more established than WorldPay. WorldPay is one of Europe’s top card payment processors, handling almost half of all UK face to face transactions. When it comes to choosing a machine for me its pretty straightforward. 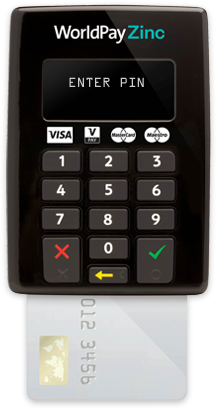 If you are a small business owner who needs one mobile chip and PIN machine your best bet is probably WorldPay Zinc. WorldPay is a trusted and long established payment processor. You might also want to consider WorldPay Zinc if you want to take payments over the phone. If you’re looking for multiple machines operated under one account you’ll need Payleven. If you want to take payments abroad again you’ll need Payleven. 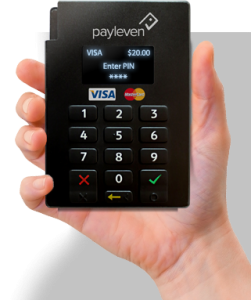 Payleven also have a great looking contactless card reader in the pipeline. For other options be sure to check out the other reviews. 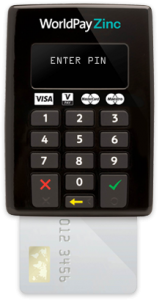 Also its worth noting that you can currently pick up a WorldPay machine at Curry’s for less than on the main WorldPay Zinc site so shop around! You need to do your due diligence when investigating which mobile chip and PIN reader to buy. If not you might find once you have the grass is greener elsewhere or even worse you are stuck with a solution which is completely unsuitable. Fortunately for you I have been reviewing mobile chip and PIN solutions for a while now and I’ve got a few issues I wanted to flag up before you hand over your hard earned. Does ANY mobile chip and PIN machine offer support for Windows phones/ Blackberries? In a word no. And the signs are the situation is not about to change. 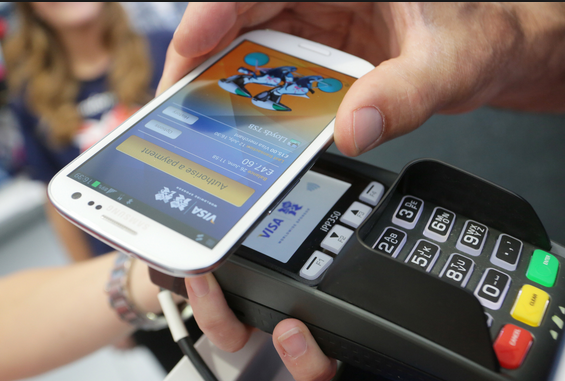 To use a mobile chip and PIN machine you need a phone or tablet with iOS or Android. Can I pre-save items in the app? IZettle and PayPal allow you to pre save products on all versions of the app. 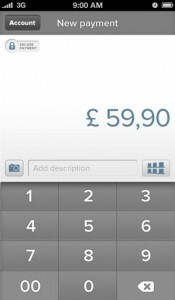 In the iOS version of the Payleven app once an item has been paid for they are saved for future selection. With other apps you have to put in the amount and description each time. Can I do a part refund? It’s much easier if the app has items listed. If not you may need to contact your payment company. Who will get the money in my bank the quickest? Payleven had a problem with payment times being too long to keep some customers happy. They have now been reduced from up to 11 days to 4-7 days. That’s still not as quick as WorldPay Zinc (4 days), iZettle (3 days) or PayPal (right away, to your Paypal account). Will my bank make additional charges for processing payments? Your bank should not be making additional charges, however there have been instances of this. If that happens contact your bank and your payment provider immediately to resolve the problem. Can I take payments abroad? The official line is you can only use the card reader in the country where it is registered. However, if you want to take payments in another country where your provider operates its worth asking if they can arrange it for you because its possible they might. Are there any cheap printers for receipts? Unfortunately not, they cost around £200…. fortunately the vast majority of customers will be happy with a text or email. My card machine doesn’t last a day on the charge! No matter your provider, your card machine should easily last a day. You should be able to put it in standby to save battery life, if that doesn’t work its likely you have a faulty terminal. Contact your provider. I don’t have in depth knowledge of this as I can’t be a regular customer of all the companies! However I can tell you some companies don’t offer phone support at peak times such as weekends so this might be an area worth looking into. Payleven and iZettle are active on Facebook which is a good sign. They are willing to communicate with customers openly so you can see what other customers think. I hope you found this article useful. If there are any other issues you would like added please let me know. iZettle were the first to market with a contract free mobile chip and PIN machine in the UK. 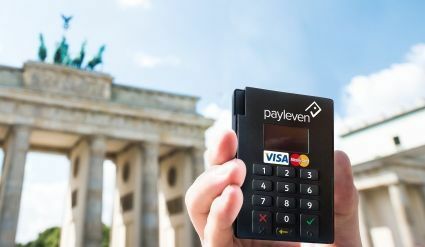 Payleven, also an early mover have innovated but do they genuinely offer more than iZettle? What do these solutions have in common? The hardware is identical, both being the same model of Muira handset. They are both black acrylic, have a 3.5 cm OLED display and the battery lasts around 150 transactions. Both relatively new startups. iZettle was started by two brothers in Sweden and Payleven is backed by Rocket Internet. The iZettle app allows users to pre-save items in ‘shelves’. This makes it easier to itemise receipts, track stock and makes refunds easier. The Payleven iOS app automatically saves items once they’ve been paid for so they can be selected for future transactions. Looking at the app stores the iZettle app gets a better rating. Both offer fairly straightforward no frills online reporting. On paper there are very few differences between iZettle and Payleven. The card machines are the same, both accept all the major payment cards and the transaction charges are the same. 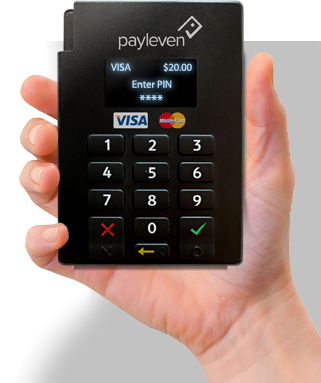 Payleven offer a multi account so if you are looking to give several card machines out to staff your best bet is Payleven. In terms of customer service and reliability from what I can tell iZettle are marginally better. The app is better and there seem to be less complaints. iZettle have a larger user base so you would have thought they look stronger going forward at this point. 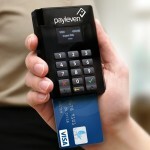 However, and this is a big however, Payleven are set to release a contactless card reader soon. This will be the first of its kind. 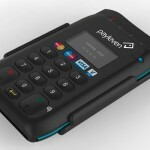 If you want to be on the cutting edge and want one of these contactless card readers go for Payleven. These machines should be available within a few months.